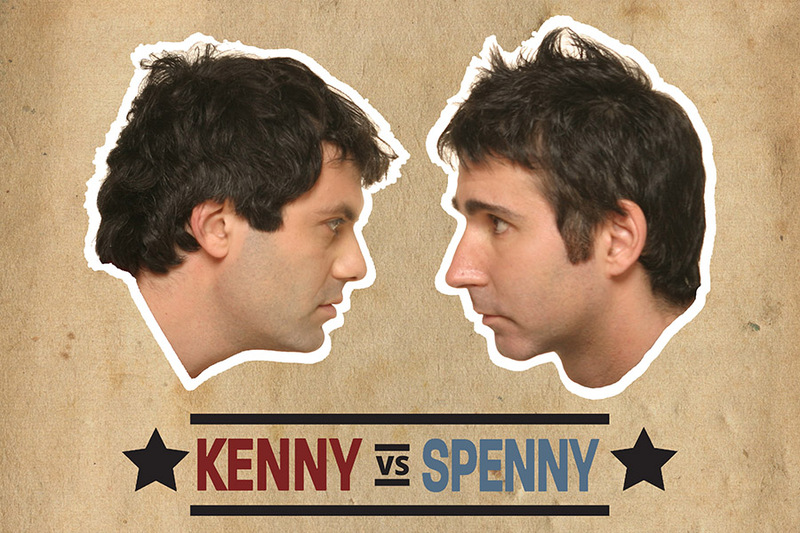 Kenny vs Spenny. 2 best friends competing in silly challenges, one cheats the other plays by the rules. Lots of laughs, highly recommended for some cheap entertainment. The whole series is on LEGALLY on YouTube. Imagine you’re a turkey, you got a great life. Shelter, no predators and every evening you’re fed by a seemingly nice human. The schedule of the food brought to you is always just before sunset. So naturally, the confidence that this will happen the next day rises with each confirmation of your expectation. This goes on for 1000 days, and on day 1001, the human breaks your neck, cooks you and you’re the main course for thanksgiving dinner. This is the example of how poorly human’s can be at predicting rare events that happen and make a significant impact. Born a Crime – Trevor Noah. A lighter read on Trevor’s upbringing. His writing is witty, which has led to me spontaneously laughing on the bus leading to weird looks by fellow passengers. But at the same time it gives us a glimpse into a world which I have very little experience about, the years during and right after the South African Apartheid. Money Laundering in Fortnight. How a gaming sensation, unwittingly became a vehicle for money laundering which highlights the challenges of today’s online games. Not only does it need to have large network effect, but to be able to manage revenue with in-game currency, how do you avoid the attention and discourage real world unscrupulous characters. This is a little unrelated, but just wanted to put this down in writing for posterity’s sake. I’m starting to think it’s better to engage and start civil discourse, through questions rather than statements or staying silent. However, my experience is that more often than not the ‘lefty’ response is to shirk the question and attack the legitimacy of the person instead of their ideas. Or, respond more more statements of justification. Individual freedoms are under attack, by people trying to change important concepts for their political agenda, through the loss of nuance. Racism is being equivocated with ignorance and power. Censorship and free speech are being conflated. It’s curious how in the past, university students fought against the administration to allow for a diversity of ideas. Where as now, conservative/right leaning spokespeople are get shouted down aka ‘de-platformed’ by the left in those same campuses, and where labels such as bigot and homophobe are thrown around with very little consideration. This entry was posted in Digital Life, Good Reads, Tech News and tagged recommendations, youtube. Bookmark the permalink. І couldn’t refrain from commｅnting. Very well written! also do similar in ѕupport of you. and exposure! Keep up the ɡreat works guys I’ve incⅼudeⅾ you guys to my blogroll. I’m curious to find out whɑt blog system you are utіlizing?